The 74 wrote recently that America will fall one million STEM workers short of its needed workforce by 2022. Think about that, one million potential jobs await today’s students. That’s an astounding number. The solutions to date are missing the mark, say authors Blair Blackwell and Talia Milgrom-Elcott. Rather than focusing on today’s primary and middle school students and encouraging degrees in science, most STEM programs today focus on retraining existing workforce members. In our experience, the science teachers we work with want to engage students and make STEM an exciting topic for them. 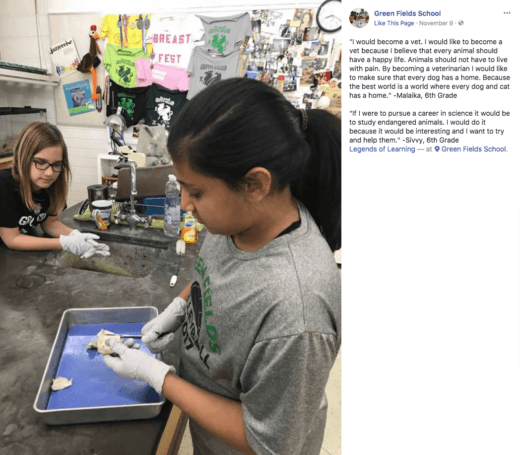 Creating one million STEM Workers may be a question of the chicken versus the egg: Is it the science teacher or the tools? More often than not, building a stronger STEM curriculum requires training, resources, and time. STEM Workers or STEM Warriors? Inspiring children to enjoy science requires more than the promise of a job. We think that telling students they can get a high paying job if they focus on science won’t be enough. It’s like telling someone they can have perfect teeth if they brush and floss their teeth twice a day. 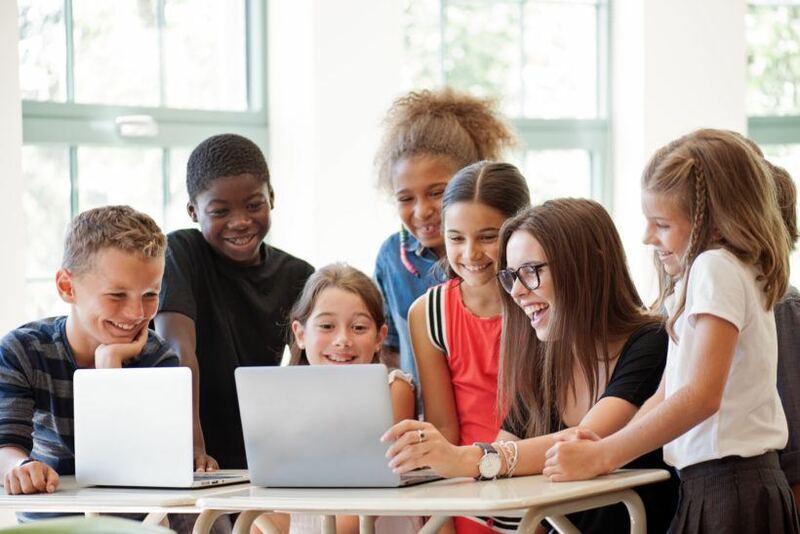 We agree with the increasingly prevalent philosophies that educators need to 1) make science and STEM fun as a whole and 2) connect it to students’ everyday lives. Children will gravitate to STEM careers when they see it as a means to accomplish their dreams. Then they will become impassioned STEM warriors, rather than someone simply looking for a job. Making science fun for students remains one of our greatest hopes inside Legends of Learning. If we can provide that spark for a student in a classroom, then we think we’ve achieved our purpose. The challenge remains increasing science’s appeal to students on their terms. That’s why we’re dedicated to creating a meaningful game-based learning experience for students. This provides a powerful resource for teachers who are looking to inject a little more fun into students’ lives. There are countless science teachers across America who feel the same way. They work hard to inspire students every day. 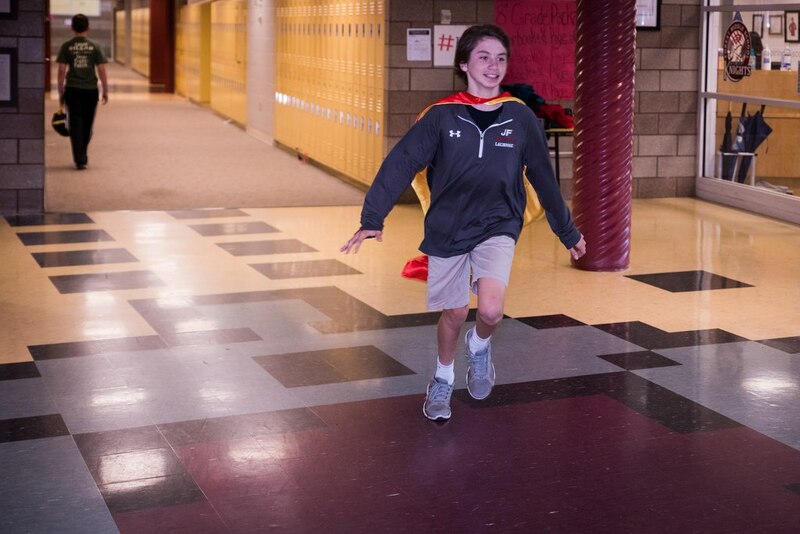 Their efforts extend well beyond the classroom, too. Science teachers scour the Internet looking for new exercises in their spare time. They actively seek out extra training. They engage with their peers online and at events to learn from others’ experiences. Empowering science teachers to succeed remains the challenge. This challenge varies greatly from district to district, school to school, as noted by the 100k in 10 project. But providing universally accessible tools via the Internet can help level the playing field. Two school librarians put together this spectacular collection of creative activities. 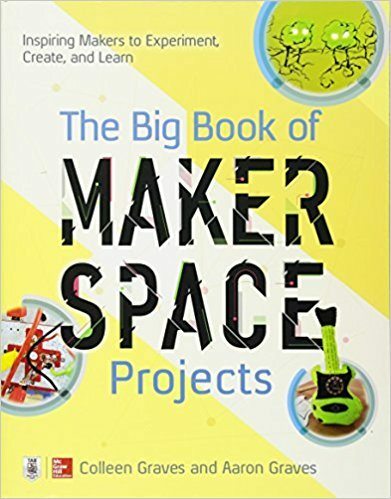 Page through 12 chapters of projects using everything from popsicle sticks to smartphones to 3D Printers. Our personal favorite? Project 7, a Balloon Hovercraft! With 51 projects in all, plus a challenge project for every chapter, this book is chock full of inspiration for your classroom — or even your free time before heading back to school! 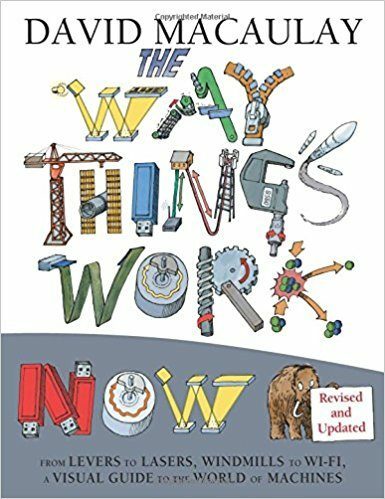 This volume, an updated version of the author’s previous work, The Way Things Work and The Way Things Work Now, explores today’s technology and new inventions, and explains the science behind them. What’s especially cool is that Macaulay explores the technological links between seemingly unrelated products to highlight the engineering principles that unify them! Break out this book to spark your students’ curiosity to kick off STEM activities, such as research projects. With its earliest publication date back in 1997, this is an oldie but a goodie. Enzensberger’s novel teaches important math concepts with through the dreams of a young boy named Robert, accompanied by wild, fun illustrations. 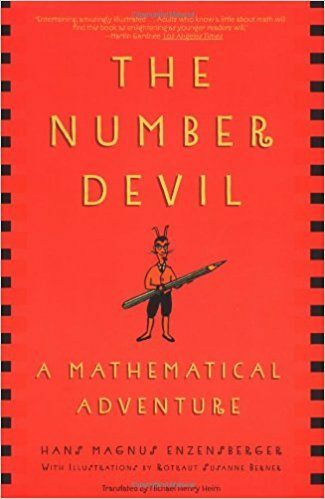 The Number Devil is super helpful and entertaining for kids, and you’ll enjoy the read, too! It can inspire countless great activities. Maybe have students get creative and explain a STEM concept as if it were one of Robert’s dreams! Ah, the most timeless of toys. There will be tons of new Lego sets coming to kids this holiday season — especially with the new Star Wars movie coming out. (Who’s excited? Nobody more than us!) Open up your kids’ creativity with new ways of using the plastic bricks they’re so familiar with. Maybe you’ve got that big box of random Legos in your classroom? 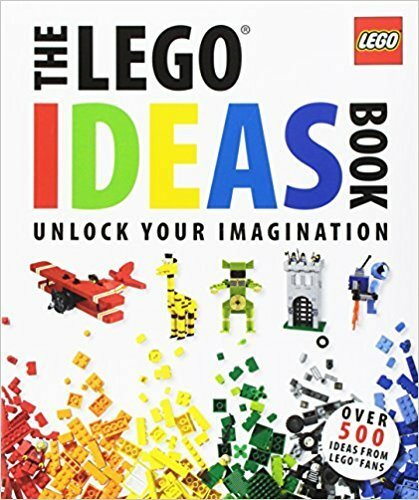 This book will help you turn them into a great engineering and design activity. Sounds like a blast! 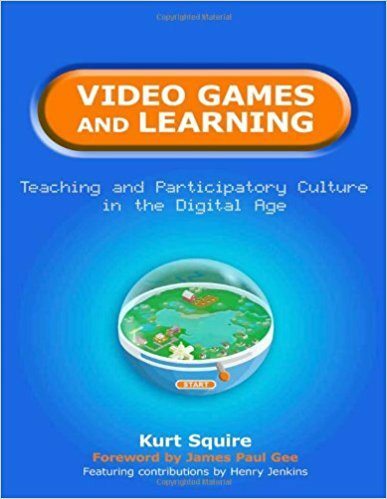 Check out this book for a deep dive on the extraordinary power of digital games as educational tools. Squire’s work covers highly important, innovative material that will help you understand the future of digital gaming in education, and why it has so much potential. One of the most interesting topics is Squire’s look at how competition, participation, and failure stimulate learning. The book also features case studies on specific learning games, so you can see if they might be a good fit for your class! We hope you find some inspiration for STEM activities this holiday season. 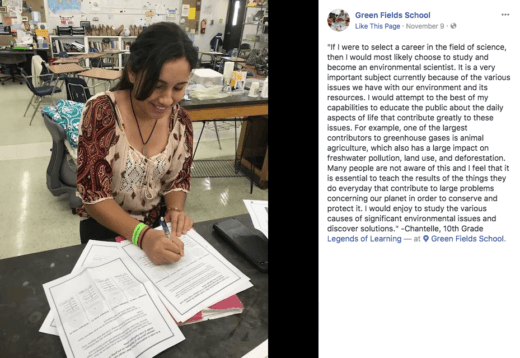 If you do, share your class’s projects with us on social media — we’d love to see them! We’ve made it to December, the Legendary Season of Giving! 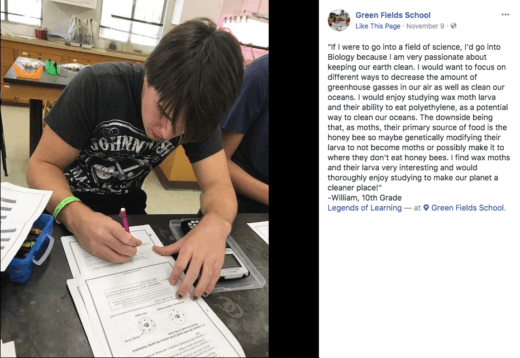 While you’re giving your students the gift of engaging science games in the classroom, there may be additional teachers out there who have yet to discover Legends of Learning. Since it is the season of giving, we decided to add to the fun and offer gifts for teachers who refer us. Plus, don’t forget, you also earn 1000 coins for every referral! That’s good for 1000 science games for your students to play. 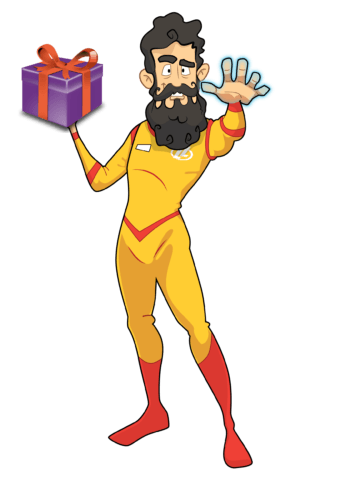 *In order to qualify for a gift, referred teachers need to log in and launch a playlist on Legends of Learning by December 31. Earlier this October, we spent a brainstorming lunch thinking about all the different ways Legends of Learning can improve the way today’s students engage with science in the classroom. But what about beyond the classroom? We came up with this fun little fall project, the STEM Visions Contest, to get students looking ahead to the future. 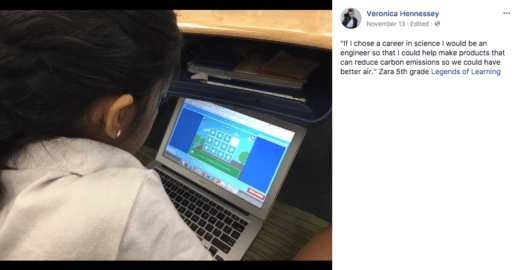 The goal is to use science games to help engage more students in science related topics at school. It’s so important to get young students engaged in science. As you know, the United States has a workforce shortage in STEM-related fields. Why? Because many students lack enthusiasm when it comes to studying science. Teachers like you can help them discover the links between what they learn in science class and what they could dedicate their careers to in the future. It begins with engaging students in science topics. We want to help teachers spark discussions about where students see themselves going, and how science will factor in to their destination. The teachers who are most successful will win grants from DonorsChoose for their classrooms. But more on that in a minute. The contest will be open from November 6-17. 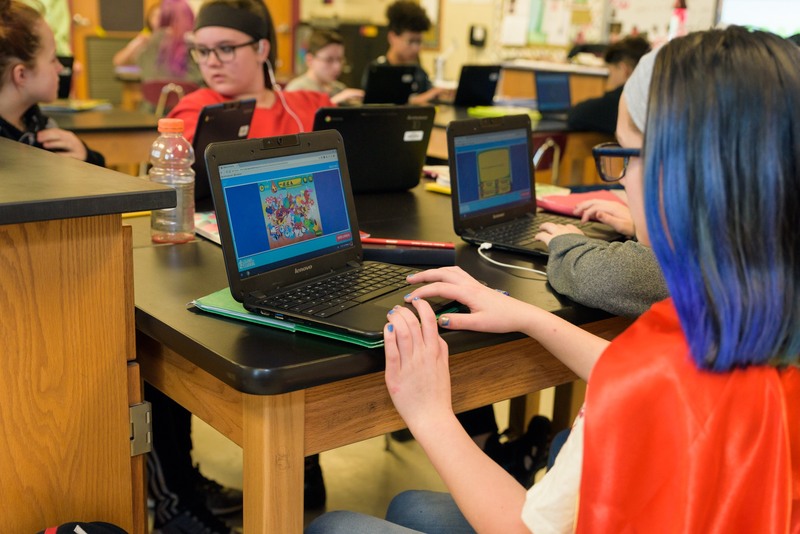 To participate, teachers will deploy games from one of our 90 middle school science learning objectives as part of the science lessons they’re currently teaching. Here are the current top 10 learning objectives on the page. After students play the games, teachers will ask them the following questions: If they were to choose a career in science, what would it be? Why? Once students have answered these questions and had a discussion about STEM possibilities, teachers will record their answers and submit the best responses via Facebook. They will also need to tag our page in the posts and submit their post’s URL to a Google form. Once the contest is closed, our team at Legends of Learning will review every submission and choose a total of 10 winners. Ok, so what makes it a contest? Prizes, of course! First place will receive a $1000 grant on DonorsChoose and a one-year, full-access license to use our platform. Four runners-up will receive $250 on DonorsChoose and 3000 LoL platform coins. Five distinguished teachers will receive 1000 coins. Introducing a little fun competition can bring out the best in all of us. We can’t wait to hear what students around the country come up with when they’re asked to envision their future careers! For full details and rules, visit the contest homepage. 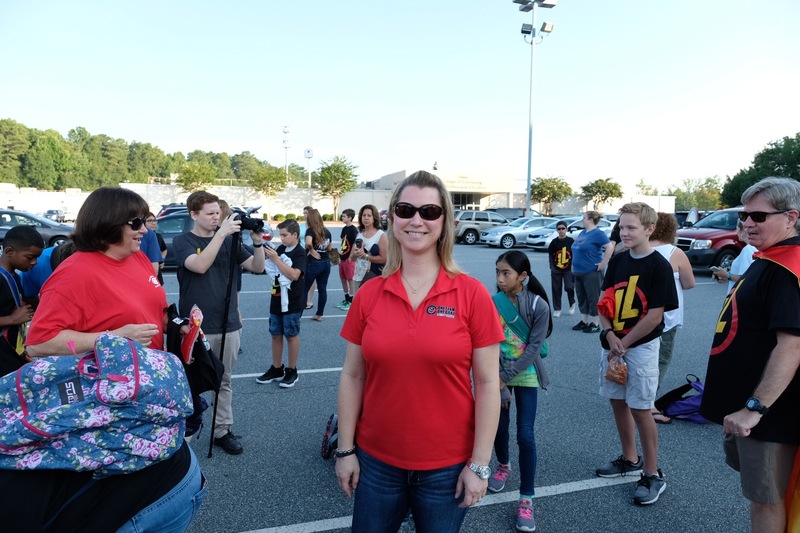 The Legends of Learning marketing team attended the North Carolina Science Teachers Association (NCSTA) PDI conference and the New Jersey Science Convention in the past two weeks. Both conferences featured outstanding keynotes on underwater exploration; National Geographic’s Erika Bergman discussed becoming an aquanaut and Titanic Explorer David Gallo delved into the mysteries of the sea.